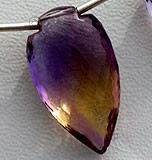 Everything about gemstones is interesting but there are gemstones that are something more than interesting- they are beautiful, unique and have been used from several times in history. 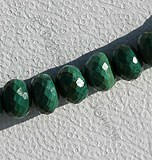 One such gemstone is Malachite- the green colored beautiful gemstone that has a fact associated with gemstones is that their origin dates back to ancient time when they were used either associated with holistic purpose or commercial purpose for making different types of jewelry items. 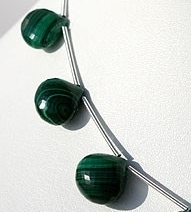 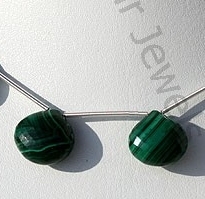 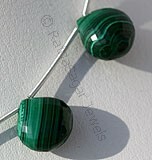 Malachite Beads is not an exception to it. 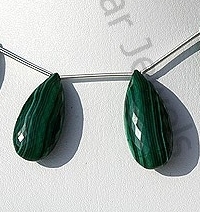 The history of Malachite gemstone dates back to 4000 B.C. 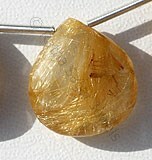 when it was extracted from the mines of Sinai. 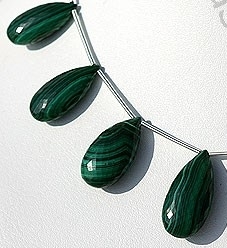 Malachite belongs to the family of copper carbonate hydroxide mineral and is available in opaque green color. 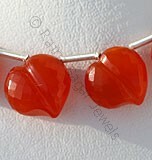 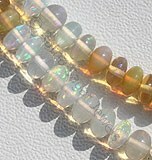 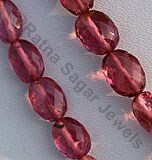 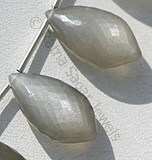 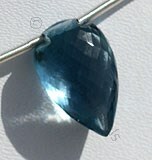 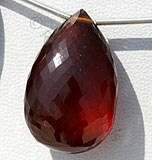 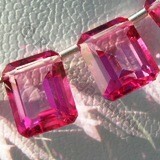 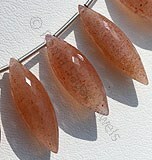 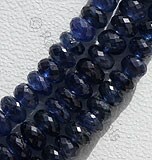 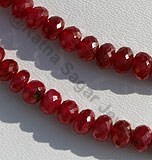 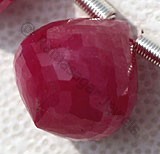 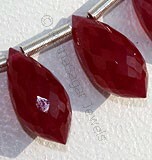 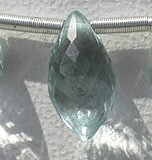 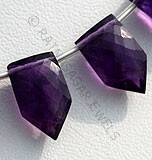 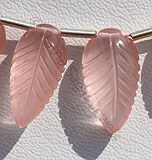 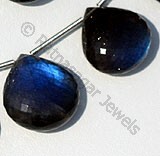 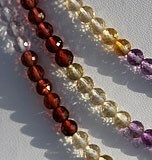 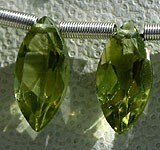 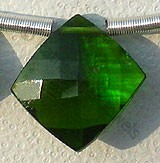 This very beautiful gemstone is believed to be a strong protector of children. 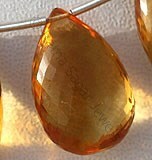 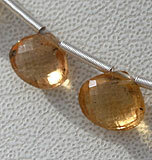 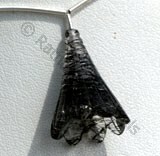 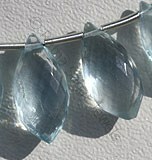 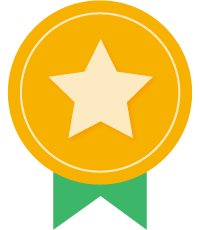 It is said to protect the wearer from accidents and protects travelers. 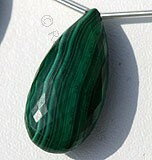 Malachite has been used to aid success in business and protect against undesirable business associations. 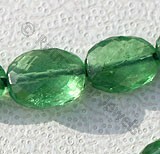 It is a stone of balance in relationships. 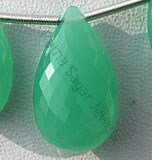 Nowhere else but at Ratna Sagar Jewels, you will find an exclusive collection of Malachite gemstone beads some really astonishing shapes that include: Heart Briolette and Flat Pear Briolette. 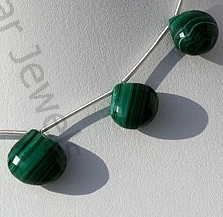 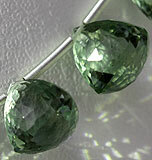 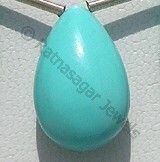 Check their online collection of Malachite gemstone beads at Ratna Sagar Jewels. 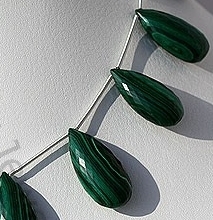 Natural Malachite Gemstone possess property of opaque and are available in deep green color with parallel bands and concentric rings in micro cut, Rondelle Shape.